During a routine traffic stop, the rookie cops threatened to imprison a teenager if he didn’t eat the gram of cannabis they found in his vehicle. 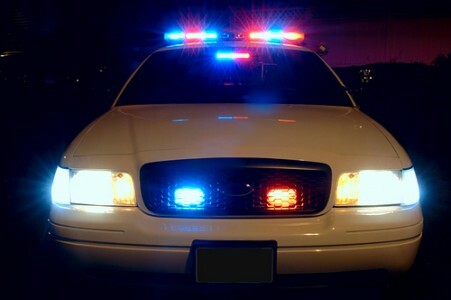 Police in Phoenix, Arizona resigned after being caught grossly abusing their power. During a routine traffic stop, the rookie cops threatened to imprison a teenager if he didn’t eat the gram of cannabis they found in his vehicle. For their own sick amusement, four officers watched as the boy choked down the buds to avoid prosecution. When he had finished, they fined him and towed his car anyway. Officials in Arizona are scratching their heads trying to understand why three police officers turned off their cameras during a routine traffic stop. A 19-year-old boy was detained for a routine traffic violation around 3:30 am on September 13, little did he know this stop was going to be anything but routine. As officers approached his vehicle, the unnamed traffic-offender sat patiently and quietly in his car. Upon further inspection, officers noticed a small amount of cannabis, a gram or so, located inside the boy’s vehicle. 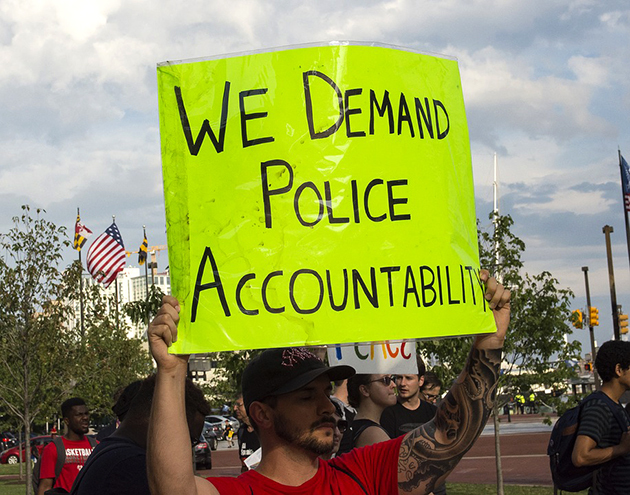 After shutting off their body cameras, what the police did next is utterly appalling. According to the victim, three officers, Richard G. Pina, Jason E. McFadden and Michael J. Carnicle, instructed him to eat the cannabis or face imprisonment for possessing a controlled substance. While this might sound like something out of a nightmare, the boy obliged and ingested the cannabis of an unknown source and potency. A fourth officer, Jeff Farrior, was aware of the crime and abuse of power, yet did nothing to stop the offending officers or tell higher up officials of their actions. I believe that is called guilty by association. After eating the cannabis, officers proceeded to issues the boy a citation and impound his car, rendering him utterly perplexed. He told a patrol supervisor what had happened during the stop and that he was feeling ill, but denied receiving any medical attention. After learning of the officers’ actions, Chief Joseph Yahner was absolutely disgusted and appalled by the events that unfolded. He immediately demoted Farrior from lieutenant to sergeant for his role in the incident and for not coming forward with the crime committed by his fellow officers. As for the Pina, McFadden and Carnicle, all three officers resigned before their punishment could be handed down. According to Chief Yahner, the men, who had all been employed by the Phoenix Police Department for less than a year, left of their own free will, although he had much stricter punishment in mind. Their actions are appalling and unacceptable. This conduct is against everything that we stand for. I was going to fire them. They chose to resign. Despite their resignation, two of the officers are now being investigated criminally and by the police department itself. The third offending officers is being labeled as a witness and therefore is only subject to the department’s investigation. As officers continue to abuse their power around the nation, it is good to see that some are being punished for their crimes, even if they will most likely receive only a slap on the wrist. Their decision to violate this young man’s human rights and treat him like a toy for their amusement is disgusting and reprehensible. They should be banned from ever policing again. How would you punish these officers? Share with us on Facebook, Twitter or in the comment section below.